Participants will need to Register online for Courses through the ECB at Edgbaston which I can assist with if required. 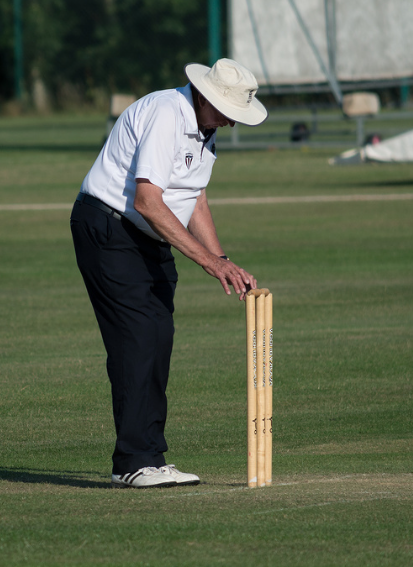 This course is aimed at those wishing to Umpire in matches for their club.The course is held over two half-day sessions and will develop the participants knowledge of the Laws of Cricket in game situations. Anyone with an interest in cricket, or with playing experience will find the PowerPoint format easy to follow and don't worry there isn't an Exam to pass! 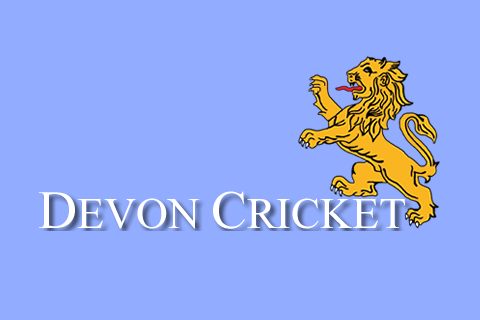 This course is for those wishing to be appointed to Devon Cricket League panel matches and will similarly be held over two half-day sessions. This course is designed to further develop participants knowledge of the Laws of Cricket to a level suitable for umpires in DCL A and B Division matches. To undertake this course you will need to have completed Stage 1 (or the 'old' Level 1A), and produce a 'portfolio' to be submitted for assessment. For those with Devon Cricket League Panel experience who wish to be appointed to DCL Premier Division and Multi-Day games. This course is designed to develop the necessary 'tools' to stand at this level, focussing on fitness, concentration, observational skills etc..and will require approx 8hrs tutuorial time. 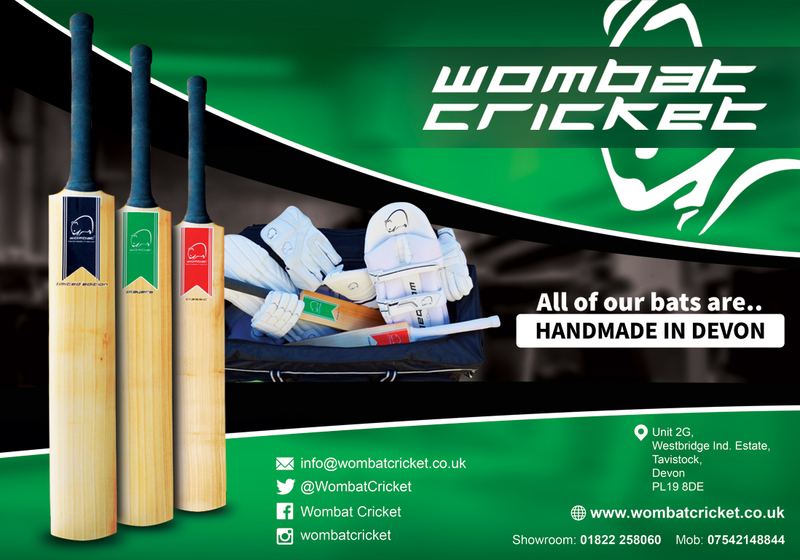 Please contact Chris Shelton by email: christheumpire1@gmail.com or tel: 01803 400951 for further details or assistance.